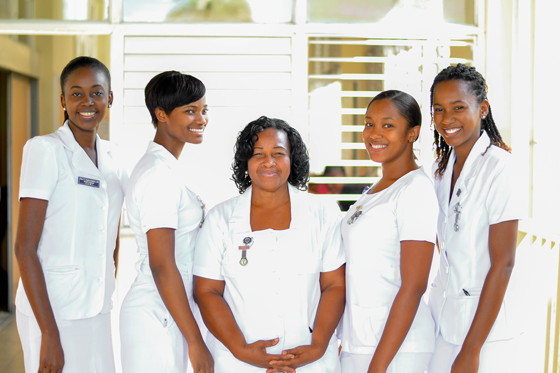 The Nursing Council of Jamaica is a statutory body set up by the Government of Jamaica to regulate and control the professions of nursing and midwifery in Jamaica. 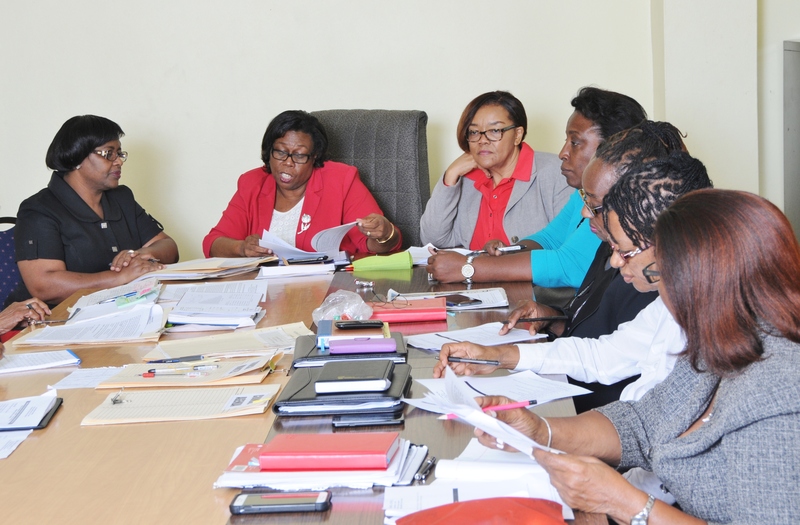 The Council was established in 1952 and operates under the Nurses and Midwives Act of 1964 and the Amendment of 2005 that enables the biennial relicensing process. 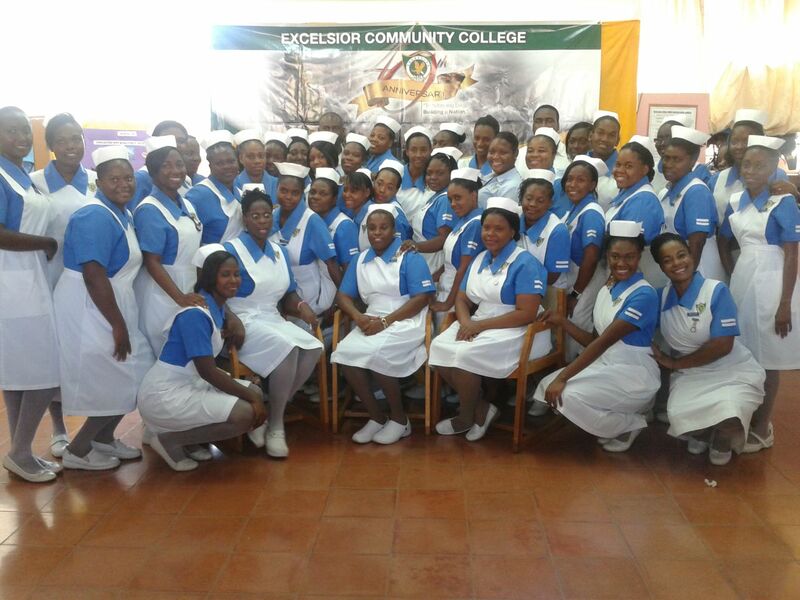 The Nurses and Midwives Act confers on the Nursing Council of Jamaica the power to control the education and training and the practice of nurses, midwives and assistant nurses in Jamaica. The Council has also the responsibility to register nurses and midwives and enrol assistant nurses. The primary objective of the Council is to protect the public’s health and welfare by ensuring that safe and competent nursing and midwifery care is provided by licensed nurses and midwives. The Council achieves its mission by setting standards for nursing and midwifery education practice and ensures that licenses are issued only to nurses and midwives who keep their knowledge and skills current and relevant, and uphold the ethics of the profession. All nurses and or midwives who are desirous of working in Jamaica, need to apply for and be registered with the Nursing Council of Jamaica. 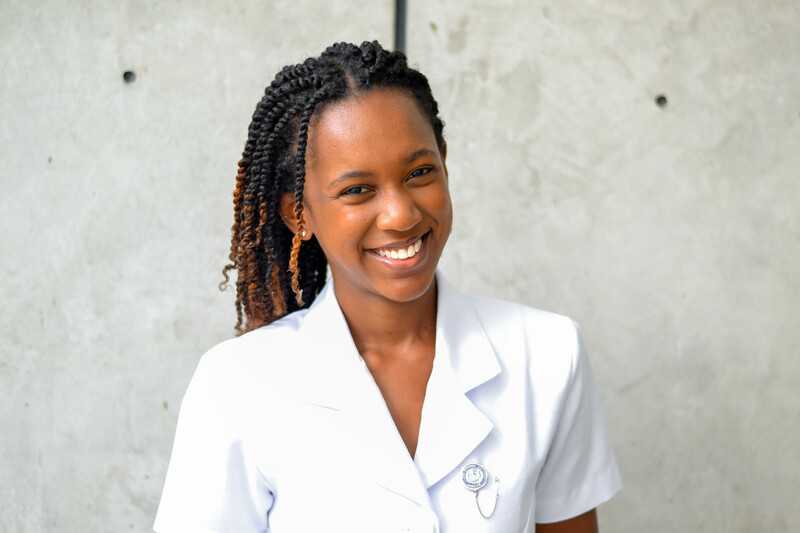 The Council has a system of reciprocal registration with CARICOM countries whose nurses are qualified by passing the Regional Examination for Nurse Registration.